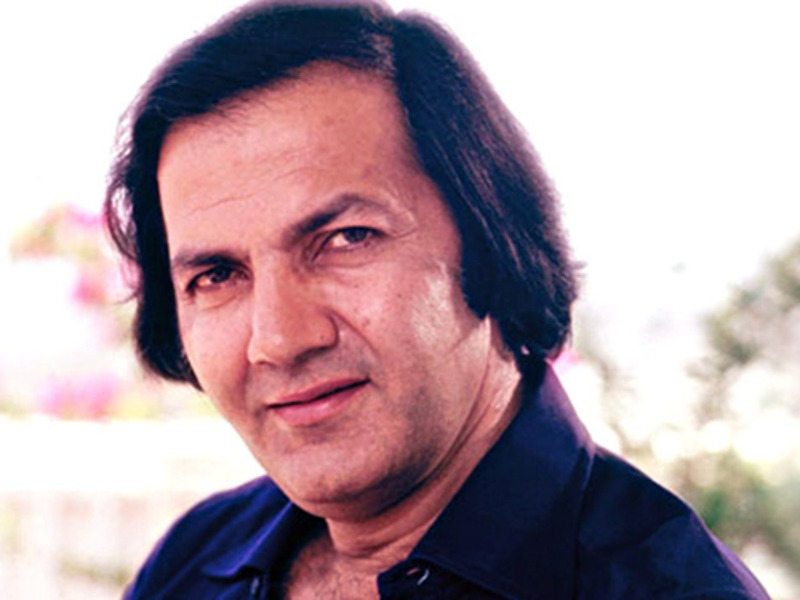 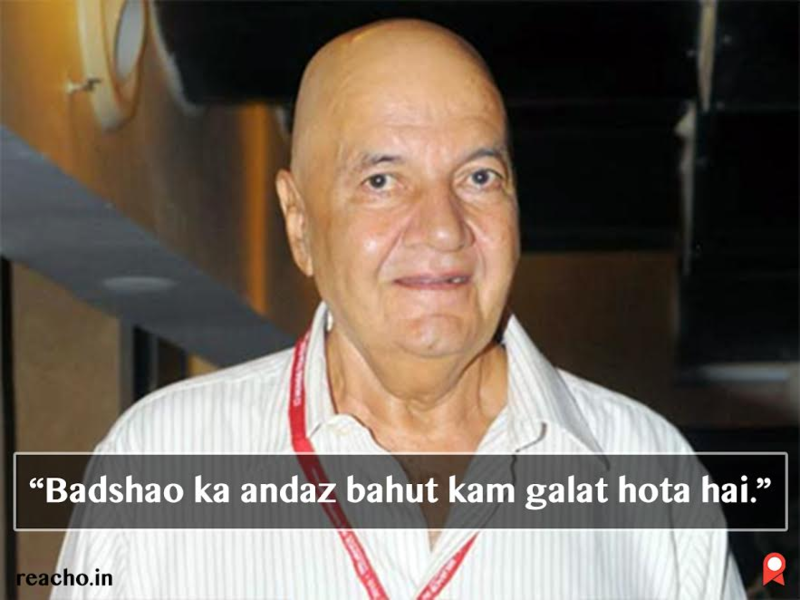 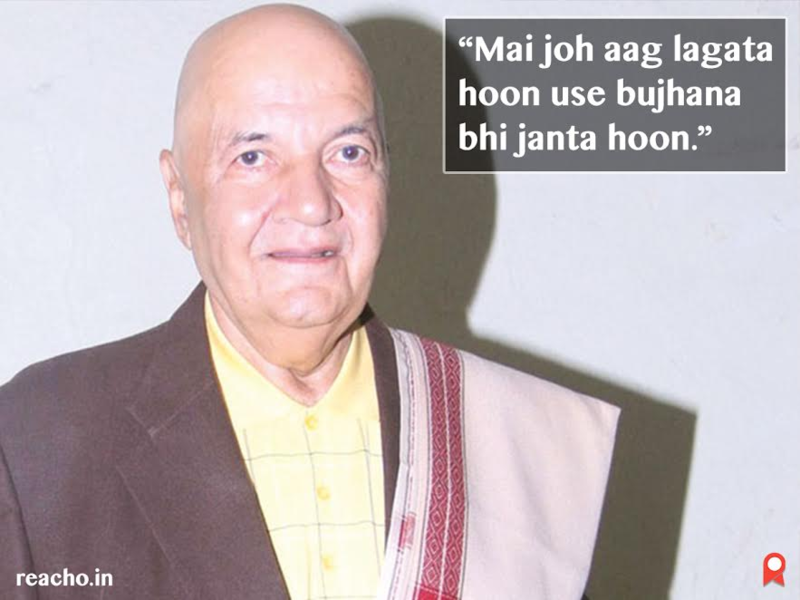 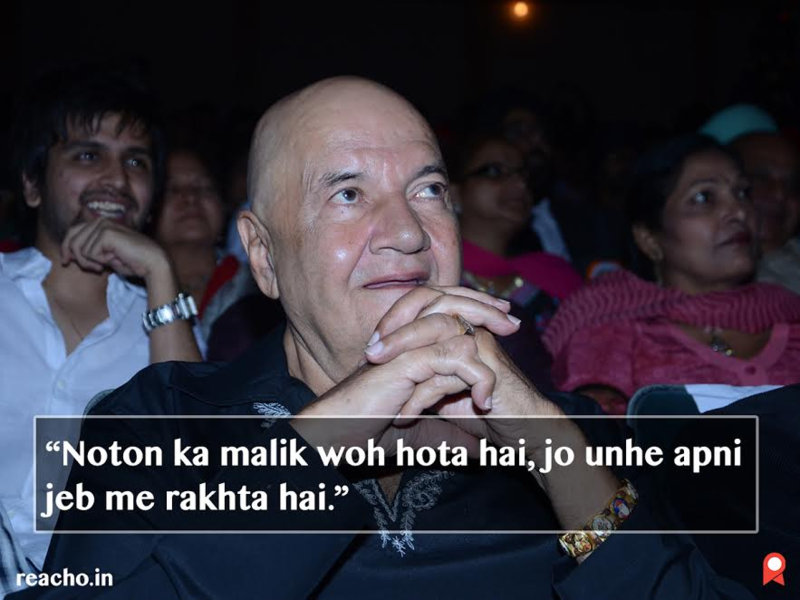 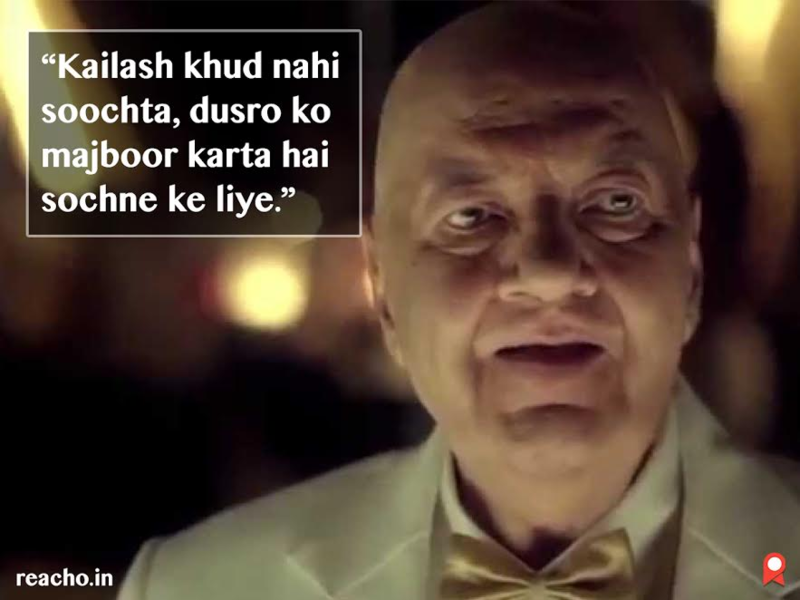 Today Bollywood celebrates the birthday of its favourite villain Prem Chopra who served the industry for a span of 50 years and blessed the silver screen for almost 320 films! 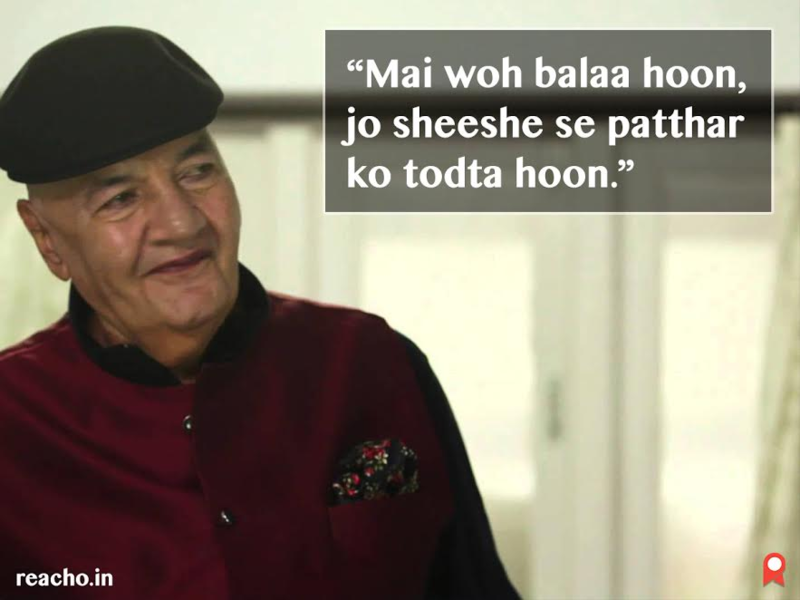 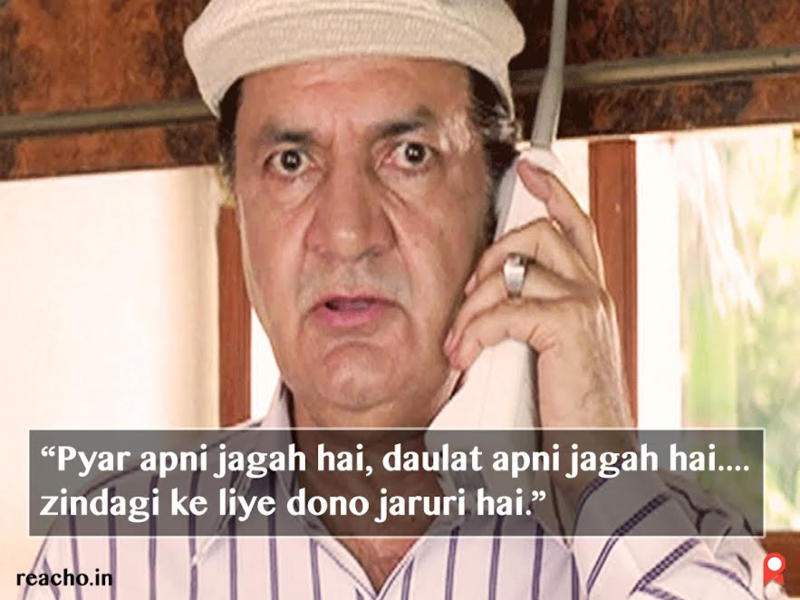 From his first ‘Hum Hindustani’ (1960) to the recent ‘I Love NY’ (2015), he has been a delight to watch on screen. 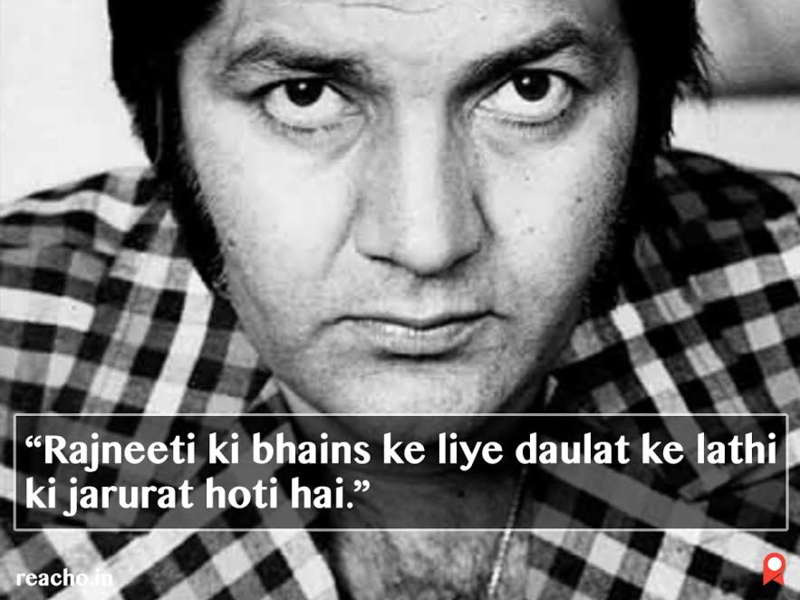 He has gifted his fans a series of famous one-liners, which we proudly mouth to sharpen our evil horns and thus leave a dreadful mark among our friends in the crisis situation.